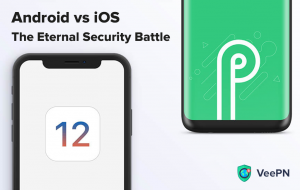 Speed or privacy – that is the question. Should you choose to use a VPN and protect your data, yet suffer a slow connection? Or should you enjoy lightning-fast browsing, but be completely vulnerable to all the threats lurking in the dark corners of the WWW? Let’s dive right in and estimate the risks. Internet Speed VS VPNs – Fight! Is it true that VPNs slow down your Internet connection to the point when it becomes almost unusable? Is it better to browse the web unprotected, then? Well, it certainly can be a more comfortable way of enjoying the WWW realm, but it’s not the safest. We, humans, are often fooled by the perceived safety of the web and sacrifice our safety for simplicity and comfort. Luckily, with VeePN it’s not the case, as you get both. You don’t need to compromise your safety to get a fast Internet, and vice versa. 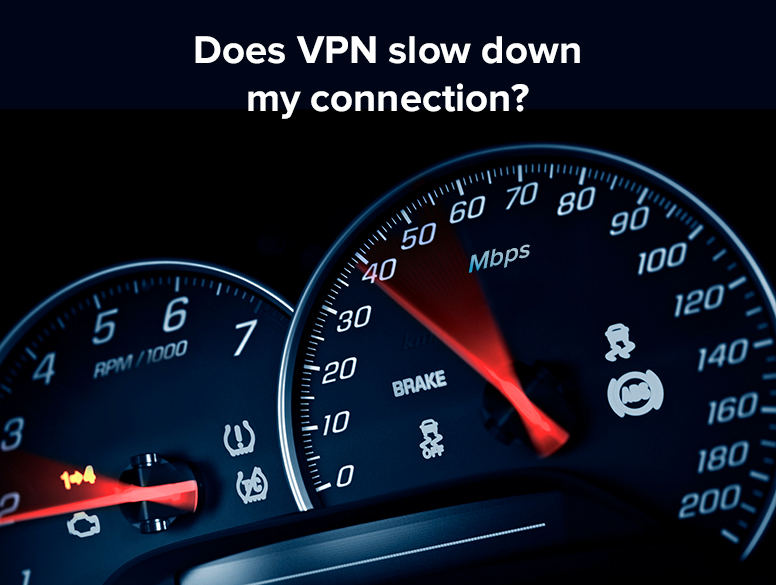 But why does VPN influence your connection speed at all? And can you do some adjustments to improve it? You bet! This one is so obvious we often forget that this reason exists at all. Unfortunately, there is still no effective way to overcome speed reduction when connecting to a remote server. If you live in Australia but want to browse from a UK server, chances are your connection will suffer a heavy slowdown. So what can you do? First, stick to VPN servers of nearby countries, or even your home country. If you don’t need to use a country-specific service, like Netflix or Spotify, and use VeePN mainly for the privacy, then pick the nearest server and spare yourself the hassle of connection slowdown. Also, look for a service that offers a wide variety of available locations and a decent server network. The more servers a VPN provider has the better, but don’t go hunting for the quantity only. You want to look for a stable server network with maximum uptime to be sure your connection will be protected at all times. In this regard, VeePN is an excellent choice. We offer a wide network of 2500+ stable and well-maintained servers across 48 countries to ensure maximum speeds possible and military-grade encryption. We bet you already know this, but here’s just a quick reminder – the stronger the encryption you use, the slower your connection will be. There’s nothing you can do about it, at least now. Maybe some future revolutionary technologies will make a well-guarded and fast Internet connection possible, but for now, speed reduction is intrinsic for VPN usage. 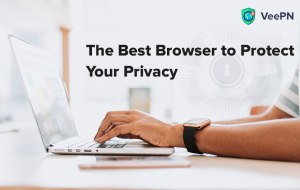 For example, you may know that using Tor will significantly slow your connection, as the traffic is rerouted through a series of devices to ensure true anonymity. 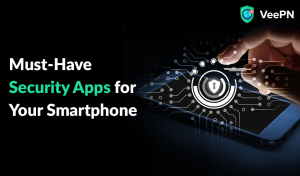 The AES (Advanced Encryption Standard), an algorithm nearly every service is now using to code their users’ traffic, has three different varieties – 128, 192 and 256-bit encryption. VeePN uses the last one, which is also the strongest. This may slow down your connection more compared to 128 and 192-bit encryption, but hey, your data is protected the same way as the US military protects their data. And we believe that is saying something! If you start with a low base speed, then VPN shouldn’t be the one to blame for a lousy connection. However, a slow base connection doesn’t mean you need to compromise your safety. In fact, VeePN might set you up for a pleasant surprise – maybe your connection isn’t bad, it’s just throttled. By that, we mean that your ISP (Internet service provider) sometimes would intentionally slow down your connection, especially when you are using demanding services, such as media and music streaming, online gaming, etc. Why are they doing this? Well, we’ll discuss the weird reasoning behind this practice in another article. As for the good news, using VeePN can actually improve your connection speed, because your ISP won’t be able to determine which services you are actually using, and therefore will have no reason to throttle your connection. The more clients are connected to a single server, the slower the speed of each client’s connection will be. And when the number of requests sent to a server exceeds the amount it can process (the limit is usually massive, though), the connection may even drop. Free VPN services often suffer from this plague, as they rarely can afford a wide network of servers. This means that users are forced to connect to a couple of servers within a country, thus competing for a very limited speed resource. This is not the case with VeePN. While there can be slowdowns on popular servers, we are doing our best to provide you with a fast, stable and safe connection. 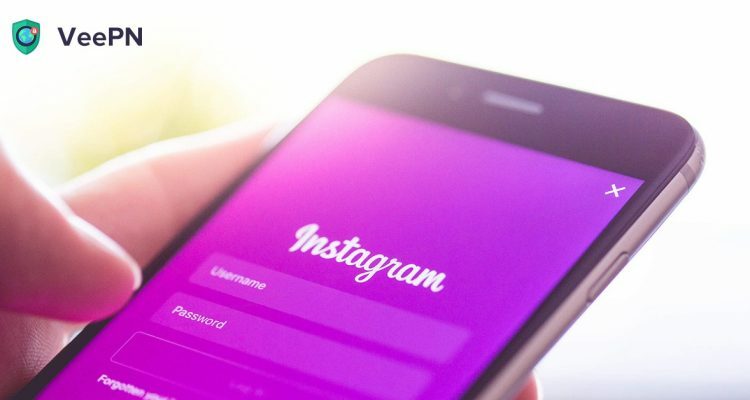 Although it is true that using VeePN can slow down your connection, as the current state of technology doesn’t allow us to overcome some technical limitations. However, this doesn’t mean you have to compromise one of your basic human rights – privacy and discretion. VeePN team is doing everything to ensure that your experience with our service is smooth, fast and efficient. And we believe that saving your online identity is worth five minutes of waiting, right?